Apply today and get ONE MONTH FREE! Ask us for details. Discounts available for seniors, EMS, and military personnel. 1 year of free basic Telus internet and cable available for new residents. Get to know us! OPEN HOUSE Saturday 12-5. Viewings available Sunday by appointment only. 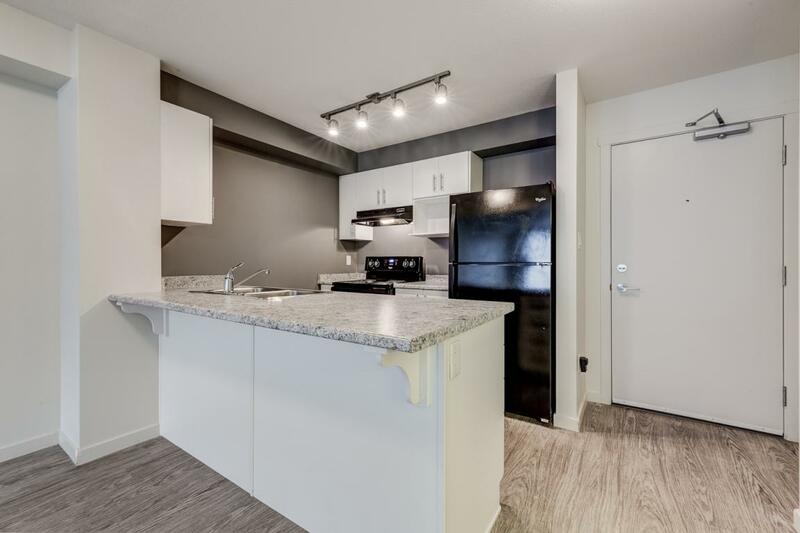 This new development in Edmonton offers you an affordable luxury rental home in a peaceful residential neighbourhood. Your kitchen features new high-efficiency appliances including refrigerator, stove, and dishwasher. Enjoy the convenience of an in-suite laundry room complete with a new washer & dryer. Let the professional on-site managers take care of landscaping and maintenance, while you enjoy the view from your spacious balcony or go for a workout in your on-site fitness room. Contact us today to reserve your suite! * Rental prices shown are starting prices. Additional costs may apply for premium or upgraded units. Contact us for details on specific units currently available. Callaghan is a new residential neighbourhood within Heritage Valley, in the southwest area of Edmonton. Commuters from downtown Edmonton can leave after a hectic workday and head home to this quiet, friendly neighbourhood.